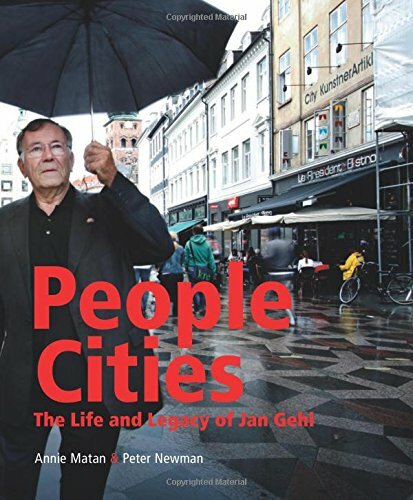 9781610917148 | Island Pr, October 6, 2016, cover price $45.00 | About this edition: âA good city is like a good partyâyou stay for longer than you plan,â says Danish architect Jan Gehl. 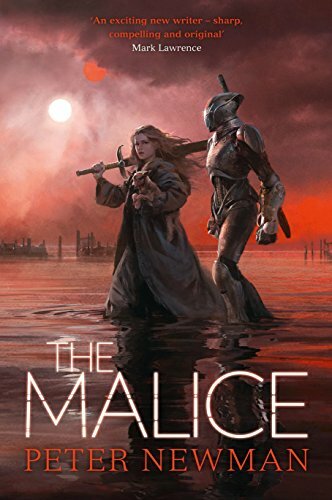 9780008163303 | Harper Voyager, May 10, 2016, cover price $16.99 | About this edition: The Vagrant is his name. 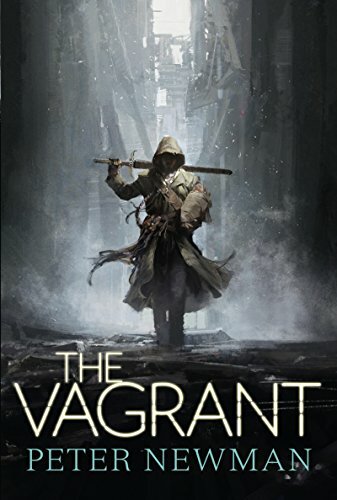 9780007593132 | Harpercollins Pub Ltd, February 25, 2016, cover price $14.50 | About this edition: The Vagrant is his name. 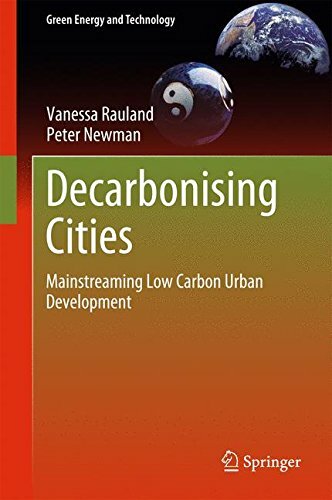 9783319155050 | Springer Verlag, April 9, 2015, cover price $129.00 | About this edition: This book sets out some positive directions to move forward including government policy and regulatory options, an innovative GRID (Greening, Regenerative, Improvement Districts) scheme that can assist with funding and management, and the first steps towards an innovative carbon credit scheme for the built environment. 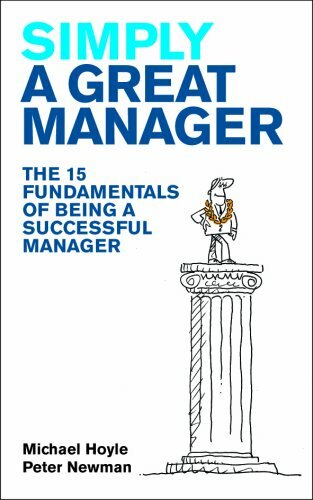 9789814351096 | Marshall Cavendish Intl, June 1, 2011, cover price $12.50 | About this edition: Like many things in life, becoming a great manager is in fact a simple process â if only we knew how and changed our current habits. 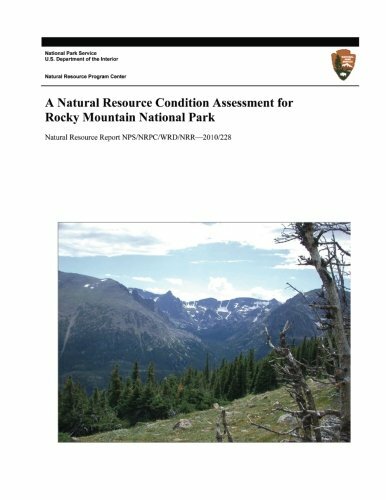 9781494453503 | Createspace Independent Pub, July 31, 2010, cover price $19.99 | About this edition: The authors conducted a natural resource assessment of Rocky Mountain National Park (ROMO) to provide a synthesis of existing scientific data and knowledge to address the current conditions for a subset of important park natural resources. 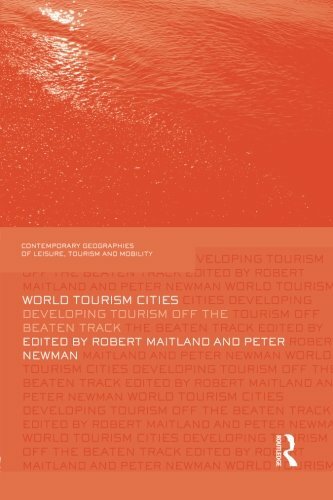 9780415762038 | Routledge, April 28, 2014, cover price $54.95 | About this edition: This book presents new research on the capacity of big cities to generate new tourism areas as visitors discover and help create new urban experiences off the beaten track. 9781597264112 | 1 edition (Island Pr, November 6, 2008), cover price $70.00 | About this edition: In this immensely practical book, Timothy Beatley sets out to answer a simple question: what can Americans learn from Australians about âgreeningâ city life? 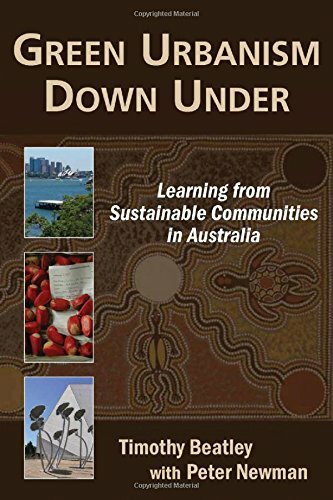 9781597264129 | 1 edition (Island Pr, November 6, 2008), cover price $37.50 | About this edition: In this immensely practical book, Timothy Beatley sets out to answer a simple question: what can Americans learn from Australians about âgreeningâ city life? 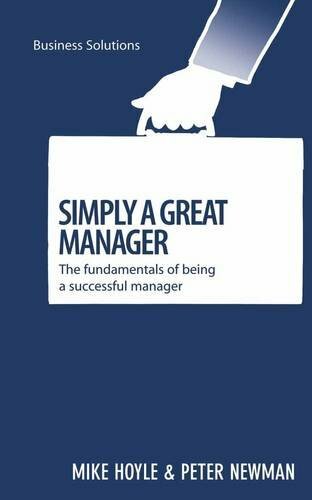 9781904879763 | Marshall Cavendish Books Ltd, May 1, 2008, cover price $14.95 | About this edition: Like many things in life, becoming a great manager is in fact a simple process - if only we knew how and changed our current habits. 9781597261876 | Island Pr, January 31, 2008, cover price $70.00 | About this edition: Modern city dwellers are largely detached from the environmental effects of their daily lives. 9781597261883 | Island Pr, January 31, 2008, cover price $35.00 | About this edition: Modern city dwellers are largely detached from the environmental effects of their daily lives. 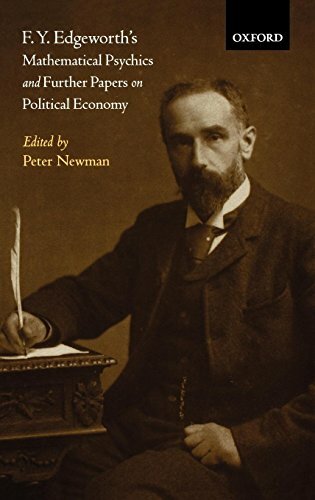 9780230247314 | 2 edition (Palgrave Macmillan, July 15, 2011), cover price $120.00 | About this edition: This major comparative text on urban planning, and the global and regional context in which it takes place, examines what have been traditionally regarded as 'world cities' (New York, London, Tokyo) and also a range of other important cities in America, Europe and Asia. 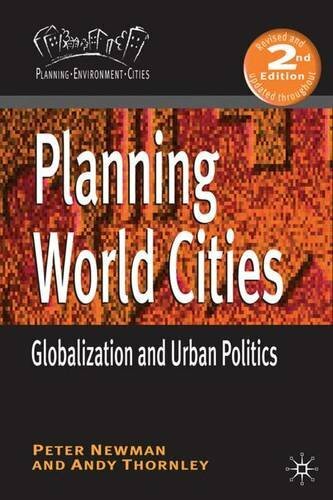 9780333748695 | Palgrave Macmillan, November 27, 2004, cover price $130.00 | About this edition: This internationally comparative text on urban planning covers both the global and regional context in which it takes place and the different combinations of issues confronting different types of cities. 9780230247321 | 2 rev upd edition (Palgrave Macmillan, July 15, 2011), cover price $52.50 | About this edition: This major comparative text on urban planning, and the global and regional context in which it takes place, examines what have been traditionally regarded as 'world cities' (New York, London, Tokyo) and also a range of other important cities in America, Europe and Asia. 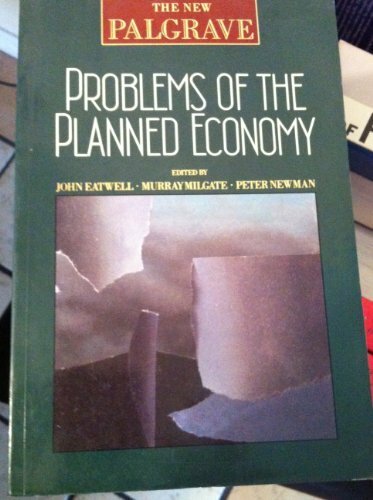 9780333748701 | Palgrave Macmillan, November 27, 2004, cover price $39.00 | About this edition: This internationally comparative text on urban planning covers both the global and regional context in which it takes place and the different combinations of issues confronting different types of cities. 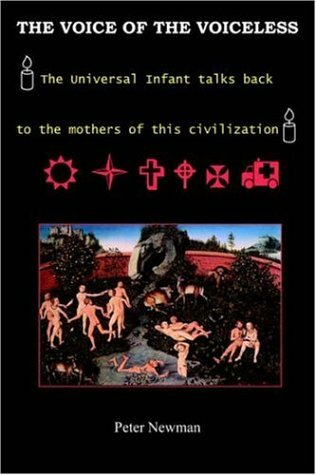 9780198287124 | Oxford Univ Pr on Demand, July 17, 2003, cover price $295.00 | About this edition: F.
9780415187701 | Routledge, December 1, 2002, cover price $240.00 | About this edition: Governance of Europe's City Regions considers the changing role of the European Union in regional issues, explores how national governments have become increasingly involved at the regional scale and examines the constitutional and political contexts in which regional and local governments operate. 9780415187718 | Routledge, December 1, 2002, cover price $79.95 | About this edition: Governance of Europe's City Regions considers the changing role of the European Union in regional issues, explores how national governments have become increasingly involved at the regional scale and examines the constitutional and political contexts in which regional and local governments operate. 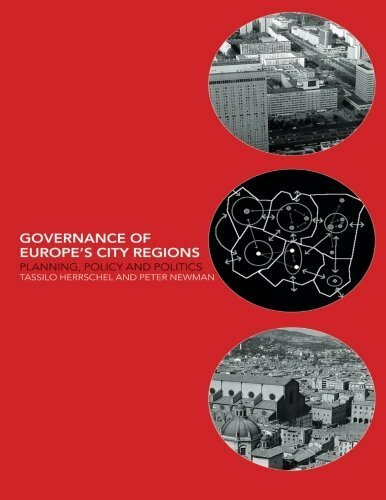 9780415111782 | Routledge, June 1, 1996, cover price $255.00 | About this edition: Urban planning is undergoing a period of transformation across Europe, with a major trend towards increased urban competition, national deregulation and greater private sector influence. 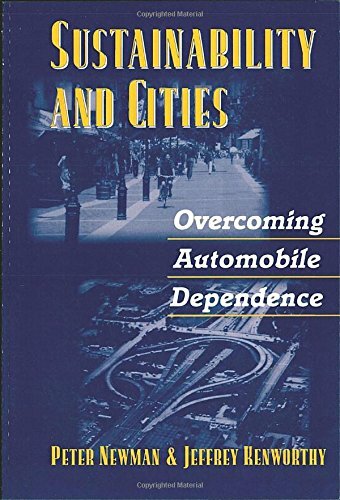 9780415111799 | Routledge, August 1, 1996, cover price $75.95 | About this edition: Urban planning is undergoing a period of transformation across Europe, with a major trend towards increased urban competition, national deregulation and greater private sector influence. 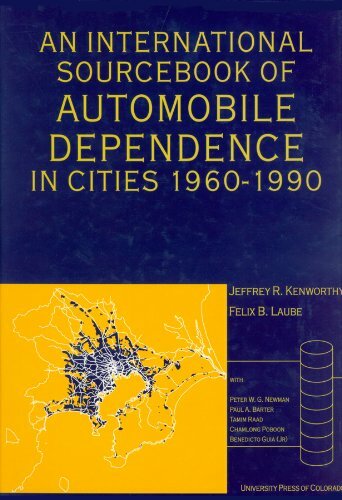 9780870815232 | Subsequent edition (Univ Pr of Colorado, January 1, 2000), cover price $125.00 | About this edition: A large, reliable digest of urban data about land use, transportation, and energy use, An International Sourcebook of Automobile Dependence in Cities, 19601990, provides government agencies, consulting firms, academics, and community and conservation groups with the kind of detailed information that they need to improve their planning, teaching, and researching in these fields. 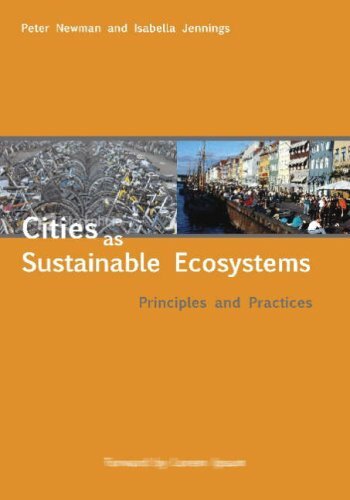 9781559636605 | Island Pr, February 1, 1999, cover price $60.00 | About this edition: Sustainability and Cities examines the urban aspect of sustainability issues, arguing that cities are a necessary focus for that global agenda. 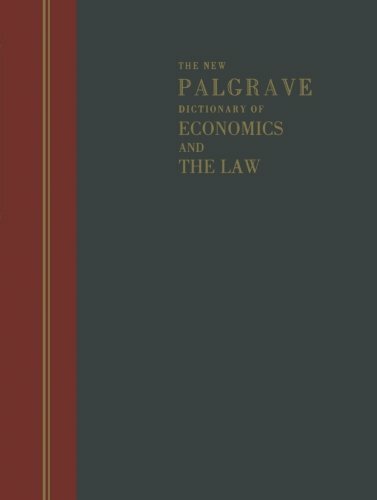 9780333676677 | Palgrave Macmillan, May 18, 1998, cover price $1019.00 | also contains The New Palgrave Dictionary of Economics and the Law | About this edition: A great deal of economics is about law - the functioning of markets, property rights and their enforcement, financial obligations, and so forth - yet these legal aspects are almost never addressed in the academic study of economics. 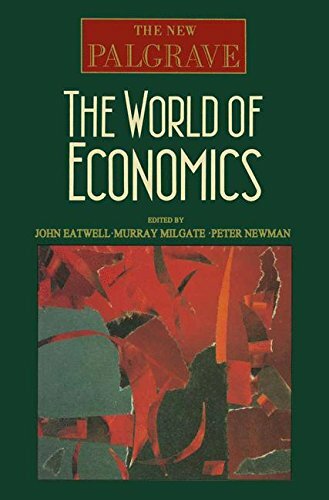 9781561592159 | Palgrave Macmillan, February 1, 1998, cover price $770.00 | also contains The New Palgrave Dictionary of Economics and the Law | About this edition: A great deal of economics is about law - the functioning of markets, property rights and their enforcement, financial obligations, and so forth - yet these legal aspects are almost never addressed in the academic study of economics. 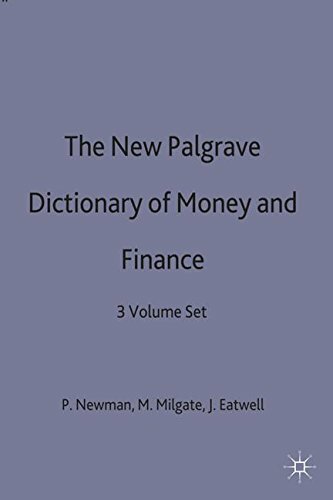 9781349142880 | Palgrave Macmillan, January 14, 2014, cover price $969.00 | also contains The New Palgrave Dictionary of Economics and the Law | About this edition: A great deal of economics is about law - the functioning of markets, property rights and their enforcement, financial obligations, and so forth - yet these legal aspects are almost never addressed in the academic study of economics. 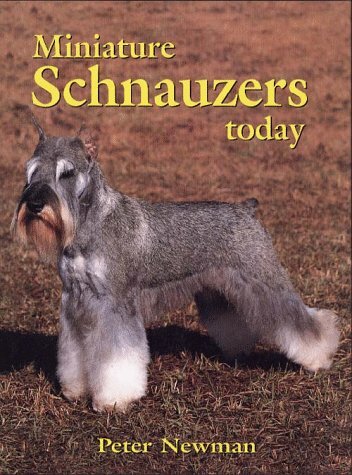 9780876052396 | Macmillan General Reference, January 1, 1998, cover price $29.95 | About this edition: Many dog lovers all over the world have a special fondness for the bewhiskered Miniature Schnauzer. 9781860540080 | Ringpress Books Ltd, December 31, 1997, cover price $24.95 | About this edition: Many dog lovers all over the world have a special fondness for the bewhiskered Miniature Schnauzer. 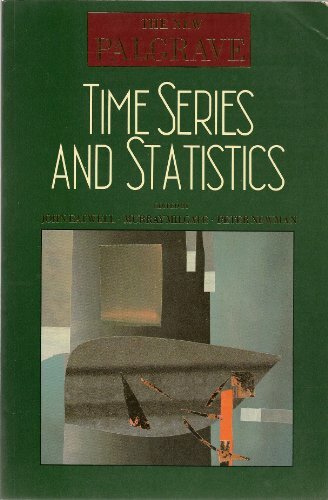 9780333527221 | Palgrave Macmillan, October 13, 1992, cover price $1079.00 | About this edition: The first reference work ever to be awarded the Eccles Prize for Excellence in Economic Writing from Columbia Business School.